The security code in the mobile phones serves as a means of preventing unauthorized access to the menu of your mobile device. 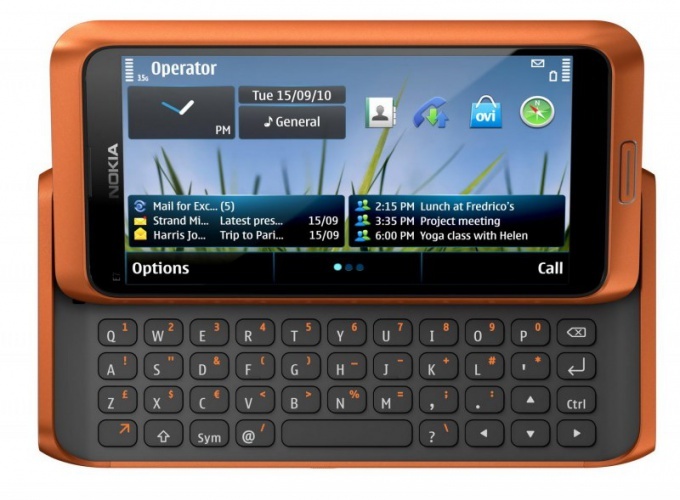 Nokia phones are no exception. Enter the standard security code in the appropriate line in the window of your mobile phone. By default the code is 12345 or 0000 also try other combinations of these numbers. The number of attempts is unlimited. This is true in cases when during the operating time of the mobile device you never changed the password. Also check the item "Security" in the user manual of the phone and view exactly what the password is set by default. In case you do not have the user download it from official manufacturer's website or other Internet resources appropriate to your model. The code input may be required when installing you file protection the phone when you reset to initial or when performing other operations related to access management functions, therefore it is best to install on this menu the password that you can remember in the future. Give your phone to the authorized service center for further password reset. Also, this problem in some very rare cases, is solved by flashing your mobile device, but there will also need to choose the appropriate program, made specifically for your model. Best not take the risk of performing the action yourself, because you can damage your mobile device and you will have to seek the services of specialists. Try to recall the possible password variations, using specially designed for this program. Enter the possible numbers that you could use, and then generate the possible combinations, but it can take quite a long time. But after reviewing the results, it is possible you can remember the password yourself. In the future, write down your passwords.